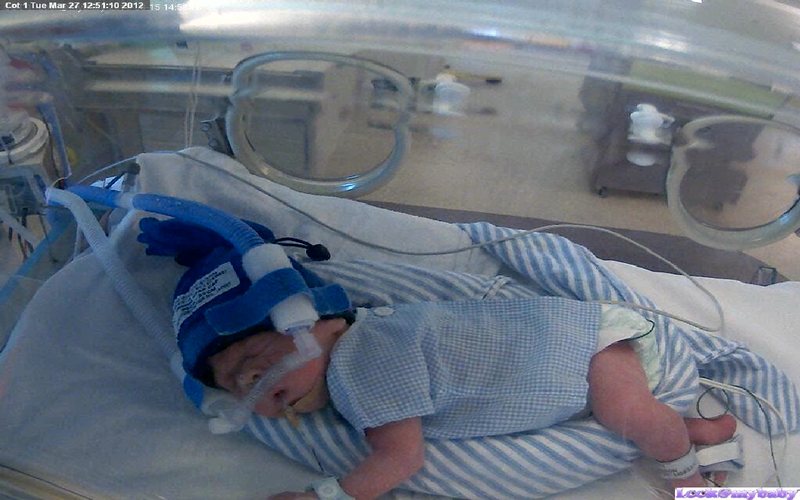 Look@MyBaby are proud to provide services to King Edward Memorial Hospital NICU, and many Special Care Nurseries around the country. It is never easy for parents to leave a baby in hospital, but thankfully there are some fantastic volunteer foundations in Australia and all over the world, to help provide support from others who have experienced premature birth first-hand. Support can be in many forms, including Li'l Aussie Prems online Forum (Click here), Miracle Babies Nurture time (Click here), or Life's Little Treasures apps (Click here). All these organisations provide many more services, these are just a few examples. We are proud to partner with all these organisations to try to make your time in NICU or SCN a little easier. If you would like to make a donation National Premmie Foundation click here, or any of the organisations above, please follow the links to their websites. 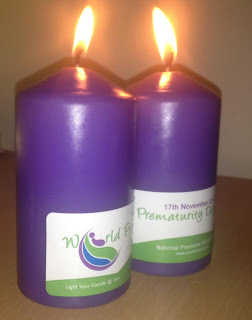 World Prematurity Day, Saturday 17th November 2012. Share stories, Spread Hope, Save Lives. Early Arrival, Norwest Private Hospital.